To better understand habitat use by vespertilionid (vesper) bats within agricultural landscapes, 180 bat detector surveys were carried out in lowland farmland in the Upper Thames valley. Activity levels of bats were higher where there were trees, broadleaved woodland, and near water, at both local (1 ha) and (for the two pipistrelles, and the Myotis bats) landscape (1 km2) scales, but for most bat species, activity was influenced more by local-scale habitat quality than by the composition of the surrounding landscape. Exceptions were the soprano pipistrelle, which differed from other, more generalist, bats in that local-level activity was higher in wet and woody landscapes, and the larger noctule-serotine bats, which were recorded at higher activity levels in grassland and mixed farmland landscapes, than in arable landscapes. Connectivity between local habitat patches did not appear to be important (although there were no sites in the study where connectivity was very low), but at a local scale hedge connections may be important for shelter. 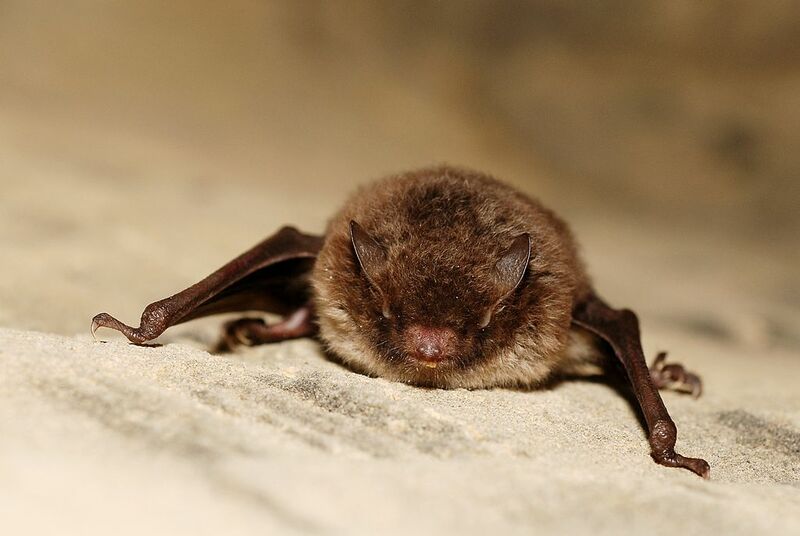 Bats appeared to be tolerant of the temperature extremes experienced in the UK, but were vulnerable to wind, particularly so for the large noctule-serotine bats which were rarely active when it was windy. Some simple management actions that could be implemented on farmland to benefit bats include local-scale habitat creation, especially the protection and planting of trees, but it is important to remember that bats are a diverse group, and, as for many other species, habitat heterogeneity is crucial to foster the entire community. Linton, D., Harrington, L.A., Macdonald, D.W. 2015. Habitat use by vesper bats: disentangling local and landscape-scale effects within lowland farmland. In: Wildlife Conservation on Farmland. Eds: D.W. Macdonald & R.E. Feber. Oxford University Press.